After 5 weeks of Interrailing last July, we've been asked the same old question ever since... why didn't you go to Italy? Well, my friends, ever since then and possibly before, we've known exactly why. 2018 was our year for Italy and with so many cities and sites to visit, we thought it deserved a trip of its own. Now with our flights and trains booked, we're going to talk you through exactly how we went about it. If you've read our Budget Travelling post, then you'll know that we found the cheapest possible flights via Skyscanner. We won't reveal the flight destinations and route just yet - you'll have to read our next post to find that out. Once we had the flights booked, we went straight in on the trains which again we did through Interrail. 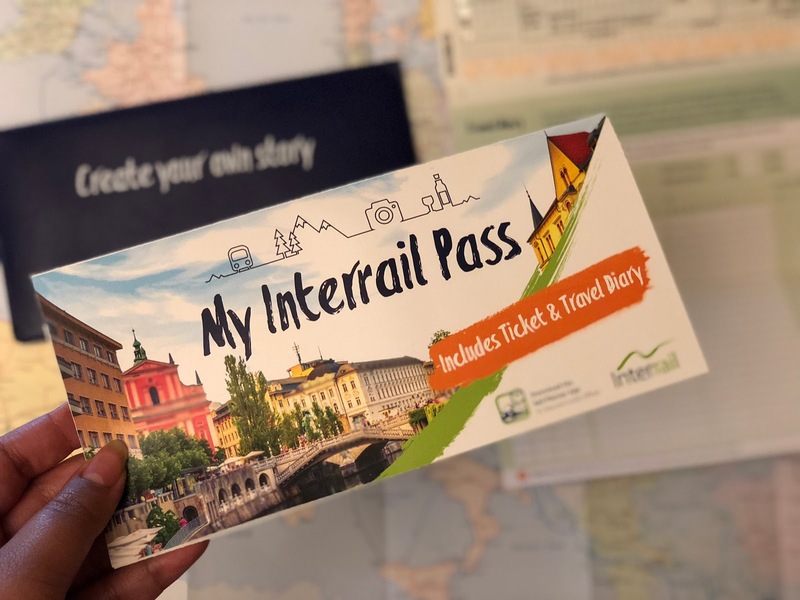 You can check out even more tips and tricks of using an Interrail pass with our previous post. Although there wasn't a pass which exactly matched what we were looking for this time, we had pinpointed 5 different cities we'd like to visit along our way. The closest match and one we've bought is the 4 travel days in a month option. We're only out in Italy for two weeks, but at a bargain price of £103 and a 15% discount period, it meant that we only paid £175.10 for the two of us. Another thing to note is that if you're under 28, then make sure to buy the 'youth' ticket. They're around 25% cheaper than an adult ticket. One trickier decision we did have to make however was between the standard and premium passes. 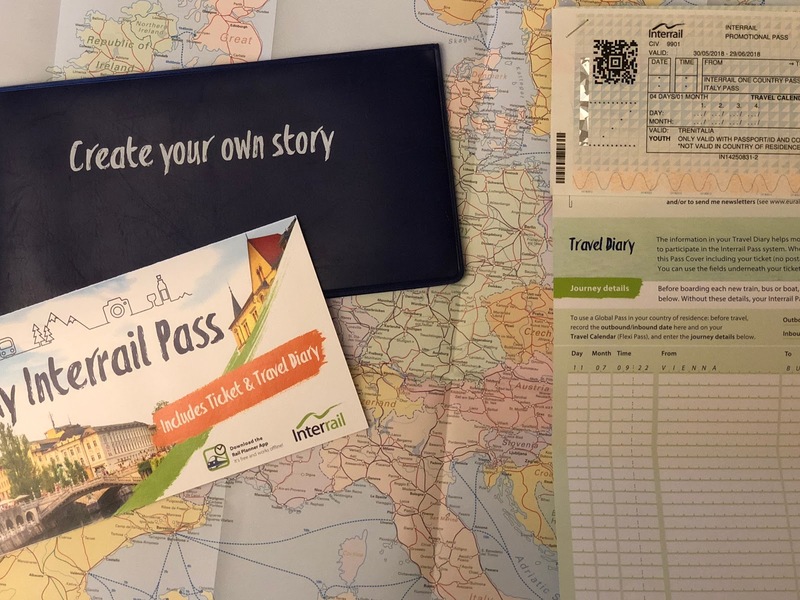 Most trains in Italy require a seat reservation with a ticket, and that is something that you can only get with a premium pass. However after finding that one of our trains doesn't require that, we researched into individually buying a reservation for each of the other trains. We found that manually purchasing the reservations via Interrail's new reservation service, would turn out cheaper in our case. Make sure you stay tuned for all of the build up to our Italy travels this June. We'll be blogging and vlogging our way through what is sure to be a magnificent trip. Have you ever Interrailed through Italy? Got any tips for us? I've literally always wanted to go to Italy!! Everytime someone mentions it, it gets me super excited! Im hoping to go next summer! Looking forward to reading your posts about it! You would love it, I've only been to one city so far but I can completely imagine the excitement! Would love for you to go next summer! It's defo a bargain and who can even complain? It's amazing and we all must make the most of the under 28 deal! That's an amazing deal! I've never heard of Interrail, but it sounds something like the BART system California has. Thanks for sharing. Oh yes, it might be! I've looked into travelling around there! One day, one day! How exciting! Have you done posts on it? We'd love to read all about your trip! Love that! Yes, we will be visiting Florence and a day in Pisa! I'm sure we'd love it! I'm always impressed with your frugal travelling skills, I need to put skyscanner to good use when I next book a trip! £175.10 for the pair of you for rail passes is an absolute bargain! To put that into perspective, I am having to pay £97 just for me to travel to Edinburgh and back for PhD training later this month, which is mad considering how many more destinations the pair of you will be taking for not that much more! It sounds like everything is coming together well for your trip, I'm excited to see where it takes you! Skycanner is my life and interrail passes have completely won my heart over! This will be out second time using it and I'm sure we'll use it again with another country! I love Italy, I hope you have a fabulous time there! I can't wait to read about your travels on your blog! It's great that you know so much about travelling and inter railing. I'd love to give inter railing a try! We would highly recommend interrail travelling, such a great way to see many places in such a short time!